Porsche is a German car company with a reputation for sports cars and is a subsidiary of Volkswagen AG. Porsche is best known for the iconic 911, which is a rear-engine sports car that has evolved considerably since the 1960s and offers higher performance variants such as the Carrera and Turbo. 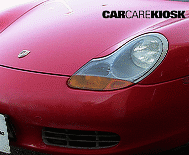 Porsche is known for using a horizontally opposed six cylinder engine, also known colloquially as a flat six. 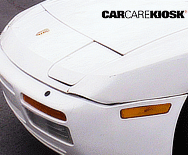 The flat six allowed for a lower center of gravity and a small footprint. 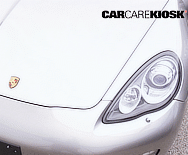 Porsche launched the Boxster, a cheaper sports car, in the mid-1990s and later a hard top version (the Porsche Cayman). 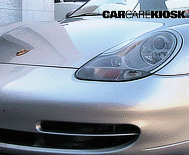 Starting in the early 2000s, Porsche released the Cayenne, a four door SUV that shared its frame with the VW Touareg and eventually the Audi Q7. 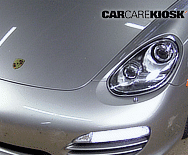 Porsche purists were livid that the Company was expanding into SUVs, however, the Cayenne sold well and Porsche has since expanded its model lineup to include the Panamera, Macan, Carerra GT and more. 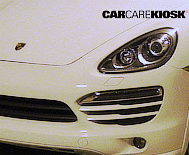 Porche is well-known for charging a premium for every option. It is not uncommon for the listed price to be 50% - 100% more than the base price due to the addition of options.